I am finally done with my daughter’s second year book. 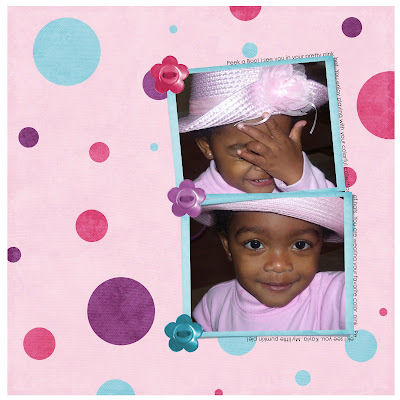 I placed my order today on Shutterfly, with two days left to spare (deadline for free book March 31). There is so much coming up soon. In April and May a lot of birthdays. 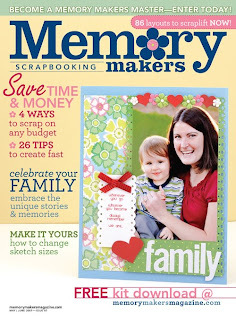 If you love scrapbooking as much as I do. You have to enter Memory Makers Master 2010 contest. I entered last year and I am going to enter again this year. I am happy to hear you can enter online. I love entering contests, it helps me to think outside the box. You can find out all the details for the contest at Memory Makers 2010. Good Luck!